Whether you're in the market for some new threads, you've promised your extended family a load of souvenirs, or you're out and about looking for the best spot to pick up spices and a new tea set for your home kitchen, this guide will tell you the best places and spaces to shop 'till you drop! Careful not to purchase any antiques more than 200 years old. They are illegal to export. Antique sellers making this claim are either touting a fake item, or a real big problem! Airport tax refunds are sometimes promised by shop owners - be sure the receipt you're signing doesn't say you've already obtained it, as that's a common scam. If asked your nationality by a salesperson, try to evade the question. They are usually asking to size up what price they want to offer you on items in the store. While it's far less common to haggle in luxury and designer stores, you should still feel free to enquire after a discount for the purchase of multiple items. Haggling is common! Get the best price by comparing stores' rates, asking for prices up front (before saying what you'll pay), and even walking away to prompt a better deal. 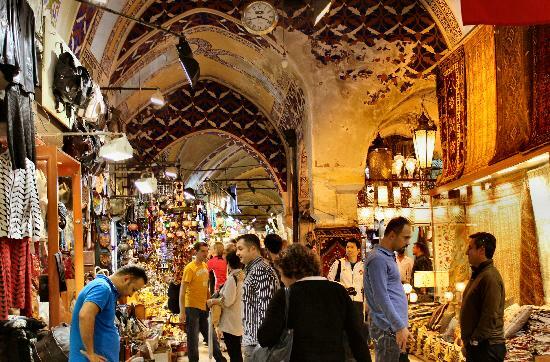 Walking into the Grand Bazaar is like stepping back in time. 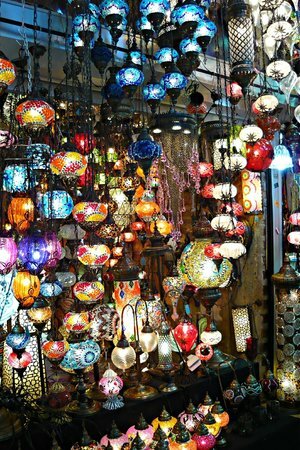 Surrounded by old Ottoman archways and presented with a dizzying array of alleys, merchants will call your attention to their myriad wares: mounds of dried fruit, tinkling glassware, hanging mosaic lamps... Most famous of all are the carpets for sale: Turkish, Iranian, Pakistani, Afghani, and more. It's a good reprieve from the weather (be it hot and muggy or gray and rainy out), and it's a great place to learn how to haggle. If you're buying a rug, be prepared to sit and have tea with the seller. This begins the bargaining. Always ask if the rug was handmade, and by what fabric. The older, the pricier! There are no bathrooms anywhere inside the Grand Bazaar, so make sure you've used the facilities before heading inside. The Bazaar is open Mon-Sat, 9:00am-7:00pm and closed on Sundays. 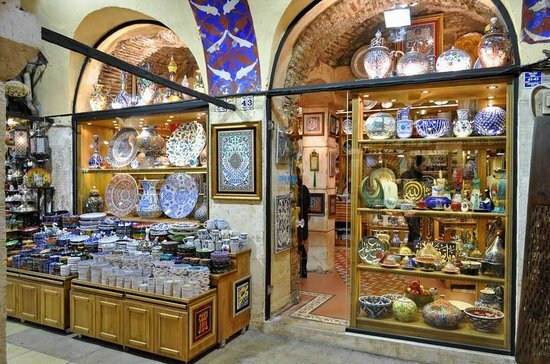 Many shops sell near-identical wares, so don't feel like you have to explore every bit of the Bazaar. Do walk around and compare shops for quality and product, though. Beware of pickpockets by keeping an eye on your purse or wallet at all times. Try not to keep loose cash or cards in pockets, or walk around with an unzipped bag. You can get slightly better deals at the end of the day, after sellers have met their quotas. 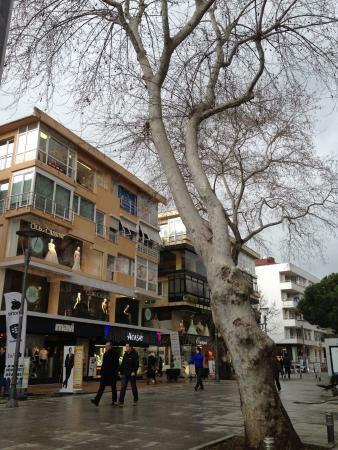 The Nisantasi district is a go-to for luxury shoppers. A short walk from Taksim square, the vibrant garden area is home to worldwide brands like Louis Vuitton and Cartier, but also to some fun and funky curiosities. From bejeweled silk house slippers to couture, window shop a few hours away, or go all out and get fitted and fabulous! 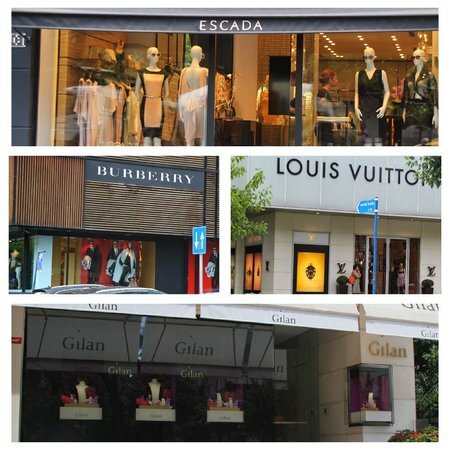 While the shopping mall is located on Tesvikiye Streer, head to Abdi Ipekçi Street for the city's most high-end retailers. 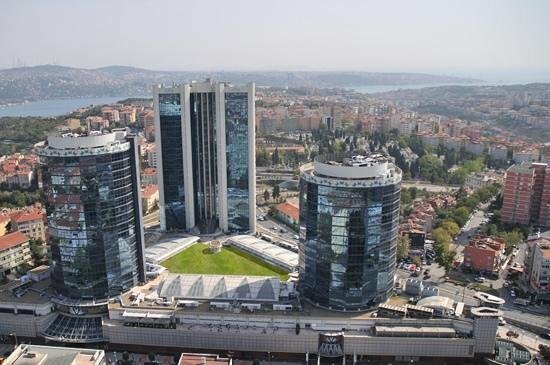 It's the most expensive commercial space in Istanbul! The department store Beyman is a highlight of the area. A great place to spruce up your work wardrobe, if you feel like splurging, especially on a tailored or fitted suit. 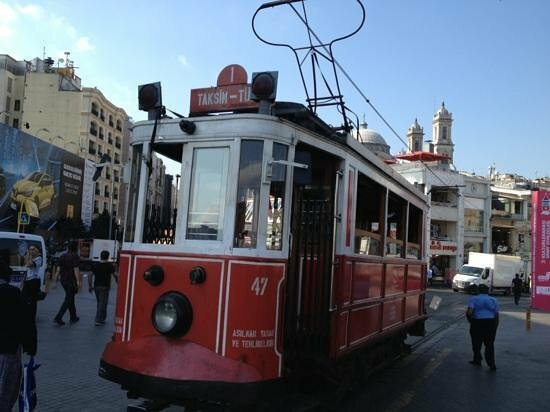 Easy to reach via Metro from Taksim Square. Grab the train heading to Levent, and get off at the Osmanbey stop. 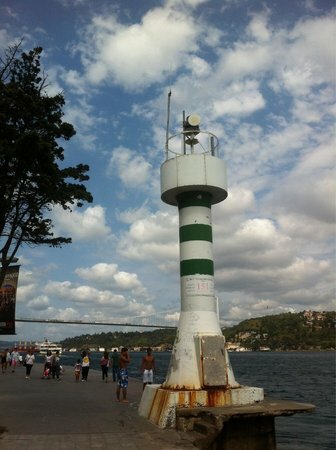 Walk left up Rumeli Street a little ways to reach the area. It's not all clothes! 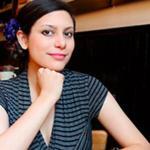 Check out Remzi, which sells a wide array of books and guides in English as well as Turkish. 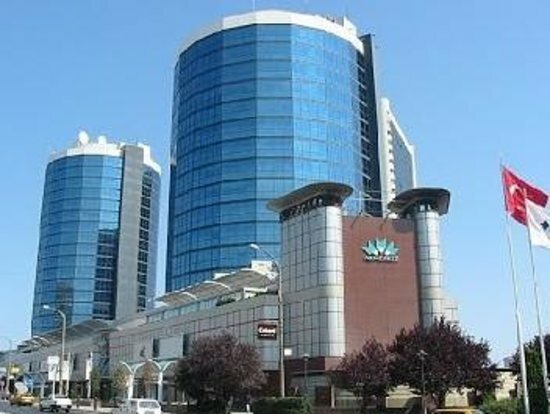 There are numerous banks and ATMs in Nisantasi, including HSBC and Citibank. It's a safe area to withdraw money, so don't feel the need to load up ahead of time. A number of cafes dot the area, in case you need a break from carrying all those heavy bags around. 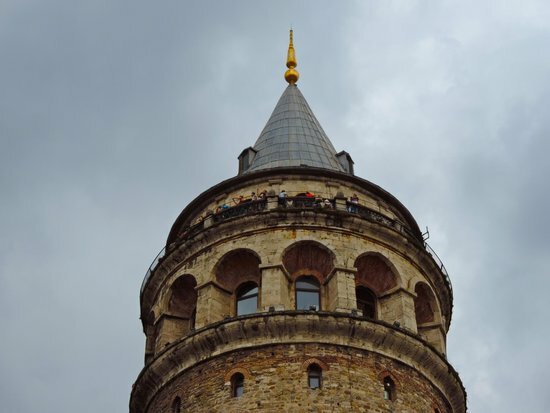 While Galata Tower is a monument that draws interest from around the world, the quaint side-streets surrounding it are perfect for the shopper who wants to explore boutiques and stores with a local vibe - it's a great place to pick up souvenirs, accessories, and anything else that might be on your list, from flutes to stationery to shaving kits! 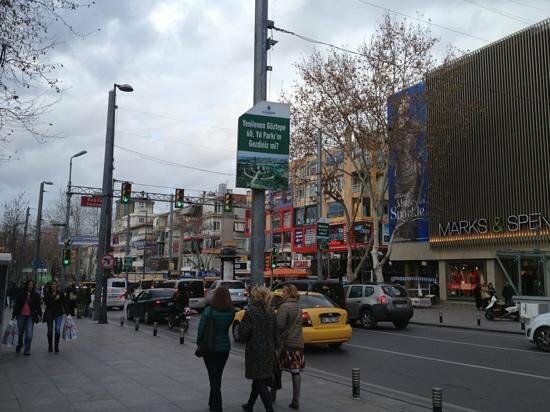 Lunapark, on fashionable Serdar-i Ekrem Street, sells only 100% Turkish wares, and can fill the gaps on your shopping list: food, tea, sweets, soap, cosmetics, books, and hats. 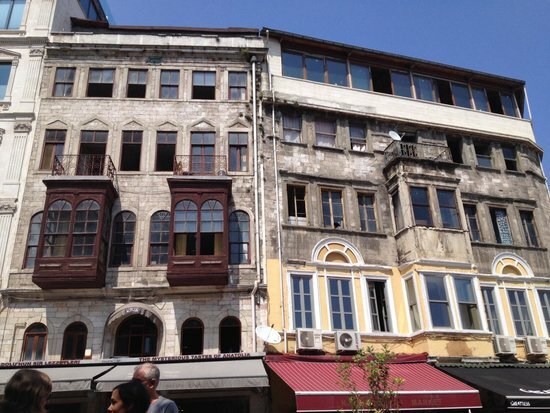 Istiklal Street is the place for the musically-minded. Shops sell both modern and traditional instruments, as well as CDs and DVDs. The street also frequently hosts art festivals. Giyçek Photo Studio is worth a shot if you fancy dressing up in traditional Ottoman clothing and having your photo taken! The props alone assure a good time will be had by all. Sntrldükkan is a cafe that highlights local designers. You can peruse kitchenware and clothing, then tuck in for a bite and a glass of wine. Go on a Thursday for live jazz music! If you plan to buy Turkish coffee while you're in Istanbul, save it for Galata. They have whole bean stores where you can buy grounds or try a steamy cup. One of the most renowned shopping streets in the world, Bagdat Street is a place where you can spend literally hours wandering. Its attraction lies in its wide, chalet-lined streets, the international cuisine that's on tap, the people watching opportunities, and of course, the numerous shops. In short, there's a lot to do in this area on both quiet and busy streets alike - take plenty of time to explore it for yourself! Auto traffic only flows one way in this part of town. 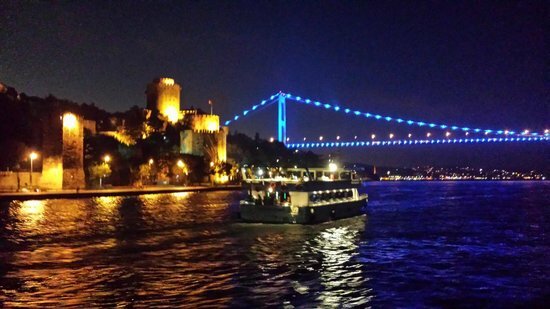 A good rule of thumb to seeing everything is to go with that flow, from Bostanci to beautiful Kadıköy to round off your trip. Staff are very friendly in this area. If you're looking for an item, store, or bank in particular, don't be afraid to step into the nearest shop and ask. Don't go by taxi, as the spot has heavy traffic congestion. Either take public transport, walk, or take a taxi to a nearby street. Bagdat is on the Asian side of the city. 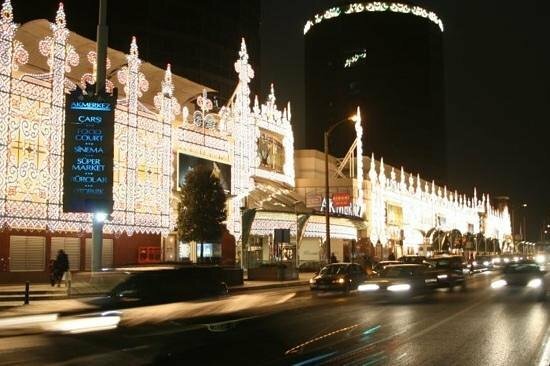 Definitely worth a visit if you're in the area, to get a look at Istanbul's business district and a shopping center that caters to the local buyers. With close to 250 shops and numerous design awards under its belt, Akmerkez Alisveris Merkezi makes it impossible not to find a little something for everyone. If you're far away from Akmerkez, but still want to check it out, don't worry - the mall has an array of free buses that shuttle to and fro. Just check for the nearest one! Tucked out of the way of heavy tourism areas, the mall is absolutely peaceful during weekdays. If you'd like to shop without the hassle of large crowds, this is a good solution. If you're on a long stay and missing home, you'll find some nostalgic elements here, from well-known fast-food brands, to the latest Hollywood films. Their Christmas display is massive, and boasts some amazing lights - definitely worth a nighttime visit in December if you're a metropolitan photography junkie! Popups: Akmerkez boasts a few changing popup stores, usually local designers! Check out the website to see who's new while you're visiting. 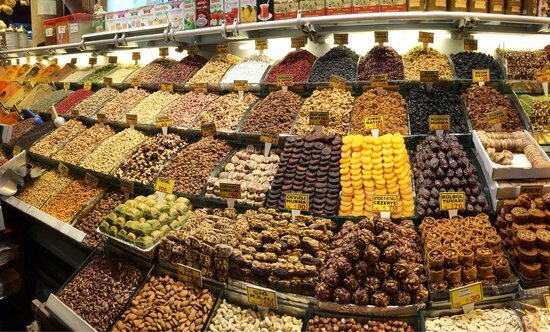 While a popular destination for visitors, Taksim still has a ton of local flare, from its brands to its food stands. 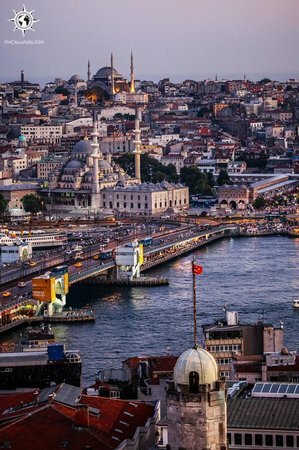 A part of the city that's up all night, this is an especially wonderful location to shop for foodie souvenirs, including Turkish delight, Turkish tea, coffee, and spices. It's a transport hub, too, so it's easily traveled to and from - just make sure to be aware of the oncoming street tram! You can buy some uncommon items from street vendors in this area - from roasted corn stalks and flower crowns, to pineapple on a stick and Whirling Dervish tickets. Careful of cats! There are often cats roaming the area, and while most are quite friendly, you can get bitten or scratched if you try to pet one - they aren't domesticated animals. If you decide to eat in the area, ask the price of anything not on the menu - including water! At some restaurants you can even haggle over the price of lamb and beer. Turkish delight is on stunning display in the area, both fresh and packaged. Go in, try a few free bites, and buy some new flavours! 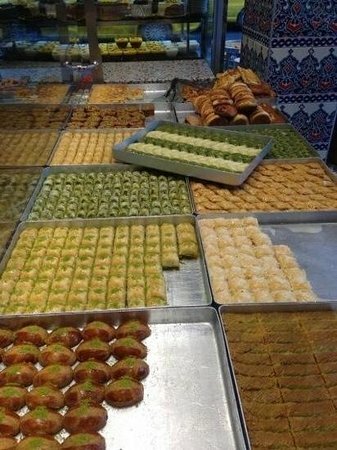 Çiçek Pasaji is especially recommended! 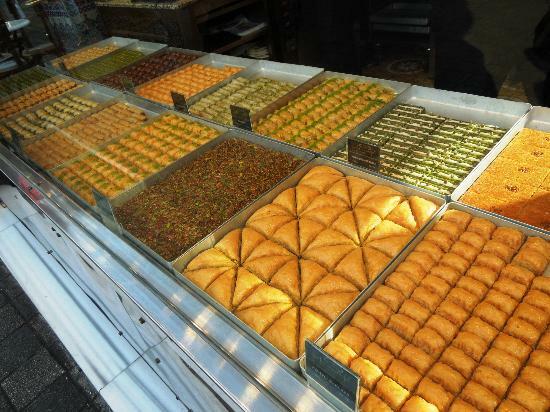 Some of Taksim's side-streets have great all-night bars (many of them with rooftop access), as well as late-night market stalls selling dried foodstuffs. Go off the beaten path! Graffiti: political, cartoonish, or outright masterpieces. If you're into street art, Taksim is the place. Take some time off from shopping to strike a pose, or snap a landscape. 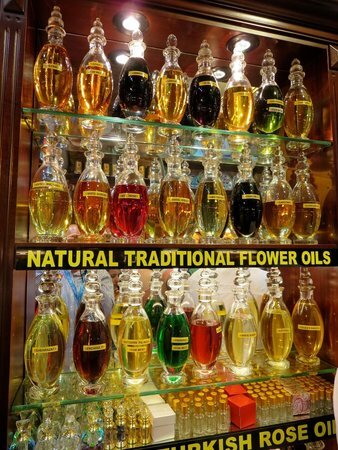 For over 300 years, imported and local spices, medicines, and oils have been sold in this dramatic, high-domed market. Gorge on dried figs and the country's special, hazelnuts, while browsing which spices you'll use to flavour your recipes when you get home. There are also artisan clothing items, like handmade scarves and antique shoes to try on. 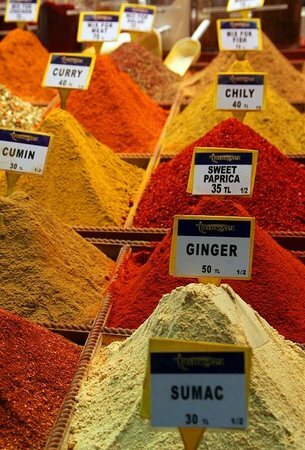 While there are extraordinary Egyptian and Indian spices to get your hands on here, look for some of the Turkish specialties: mint, sumac, red flake pepper, and urfa pepper. You're allowed to taste the products! To compare spices, fruits, or even pastes, ask for a sample. Your tongue will tell you which shop has the best quality. Most sellers also have free vacuum packing, but you'll need to ask - this will keep your spices fresh until you're ready to use them, and safe from spilling in your carry-on bag. Make sure to visit the cheese stalls. Turkey does not export many of its dairy products, so it's a great opportunity to expand your palette and try something new. If you aren't completely sick of Turkish delight yet (and as Peter Pevensie might ask, how could you be? 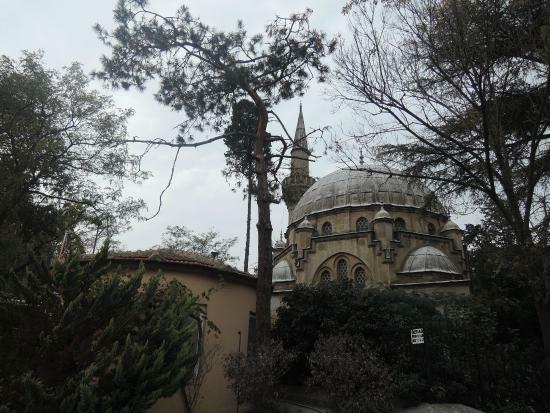 ), Hafiz Mustafa 1864 is one of the best spots for it in all of Istanbul. As the name implies, it's certainly passed the test of time, having been in operation for over 100 years! 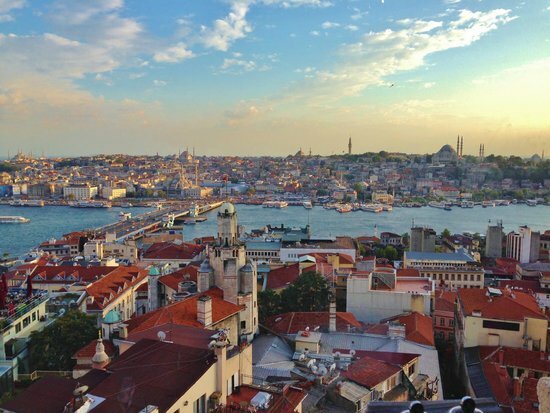 Sit on the rooftop terrace overlooking the river, or take something home with you - Turkish delight isn't the only sweet on offer here, and the sheer amount of options will have you leaving room for dessert your entire trip! If you decide to eat in, whether for cake or baklava, you can't go wrong with the Apple Tea. The local favourite is prepared especially well here, and pairs with any sweets. 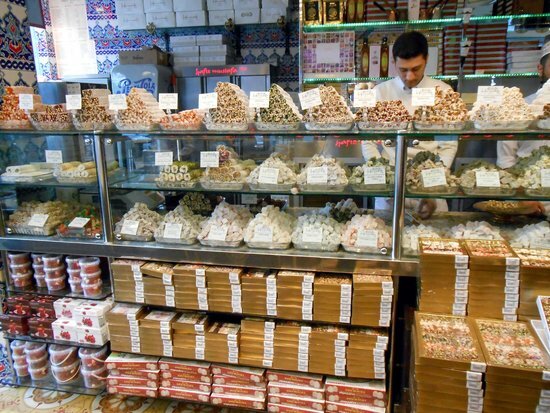 With many flavours to choose from, you can easily put together a box of Turkish delight to take home. 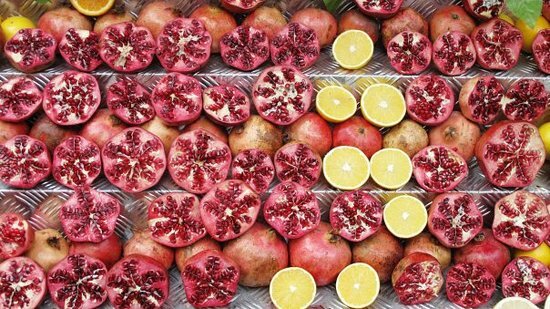 Coconut and pomegranate are usually winners! Given the 50-page menu, you may feel a bit lost. Feel free to ask staff - they're friendly and will help guide you on what to order, and also furnish you with tips about the area! Bebek is another cooks' and eaters' paradise, with a side of textile grace. There's plenty of fresh-market food to eat on the spot, take home as a souvenir, or cook back at your hotel. If you're all fooded-out, check out the array of boutiques where local designers share space. There's always something new to browse! Sweets are never in short supply, and the marzipan sold here is the best in the city. Santral Şarküteri is the spot here to grab meat, cheese, and olive oil - eat like a local and throw yourself an afternoon picnic, or put together a late-night meal. You can debate the merits of French Marcaroons at Laduree versus the Turkish version at Baylan, all within a five-minute walk!